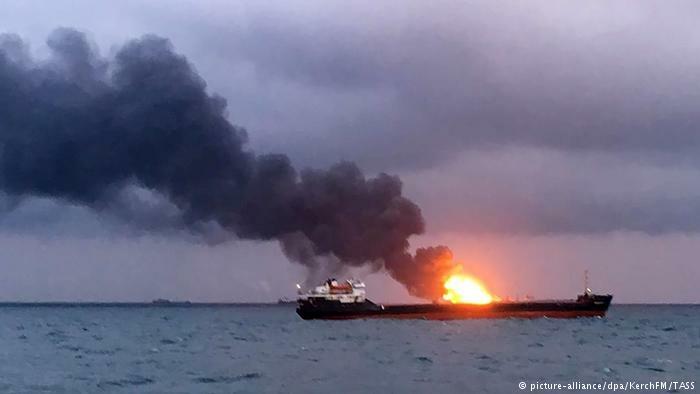 On January 21, the 98 meter long, 4811 dwt LPG tanker Maestro and the 65 meter long, 1038 dwt tanker Kandy caught fire in the Black Sea near the Kerch Strait. 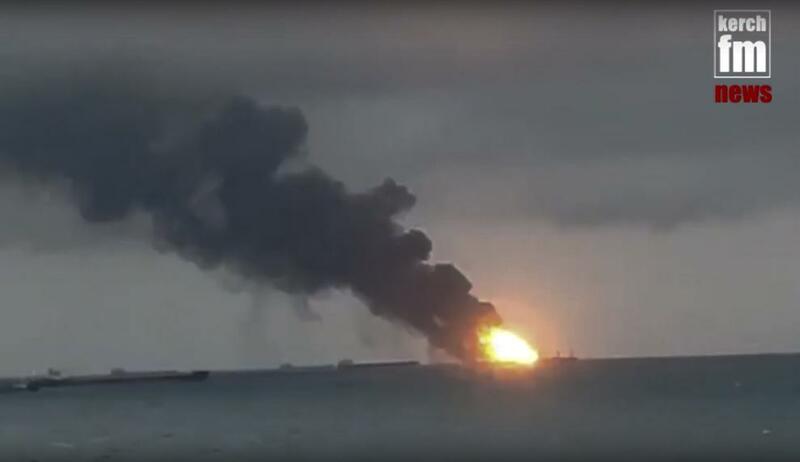 The two vessels were involved transferring fuel when there was a sudden explosion on deck. Both the Maestro and Kandy were engulfed in flames killing some crew and others overboard. Black smoke spilled out alerting authorities. Authorities recovered 11 bodies from the sea. The Kandy had a crew of 17 and the Maestro had 14 crew. Russian authorities have launched an investigation into the incident. No further details reported. 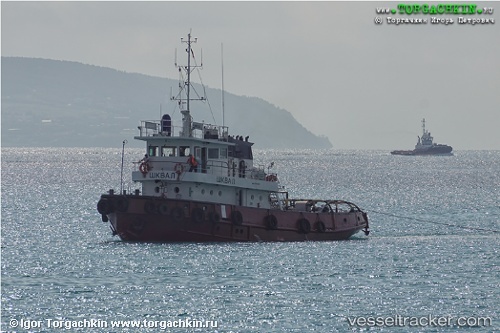 The 40 meter long tugboat Squall sank south of the Kerch Strait near the Crimean Peninsula. The tug had suffered steering failure in heavy seas allowing water ingress. The seven crew abandoned ship into the vessel’s life raft before the Squall sank. Authorities were alerted and dispatched several vessels to the scene. A cargo vessel came upon the life raft and rescued all seven crew of the Squall. No reports of injuries. 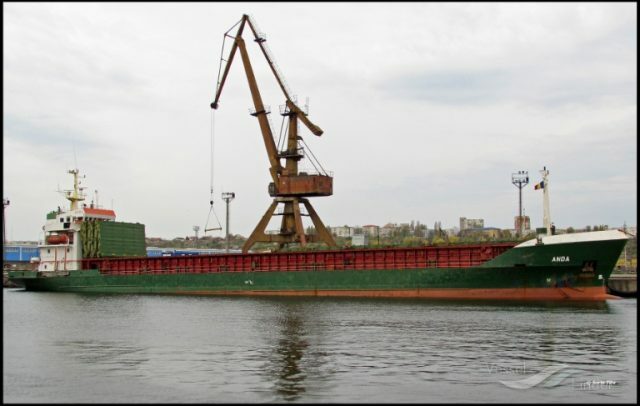 The 80 meter long, 3304 dwt cargo vessel Anda sank in the Black Sea near Sevastopol, Crimea. The vessel had departed from Kerch bound for Tripoli with a cargo of wheat. Reports state the vessel ignored gale warnings and headed out into stormy seas. The vessel didn’t travel far before it lost stability and developed a list. The 9 crew on board abandoned ship with some escaping in the lifeboat and others into the life raft before the Anda capsized and sank. Search and Rescue were alerted and 8 crew were rescued. One crewman was listed as missing.